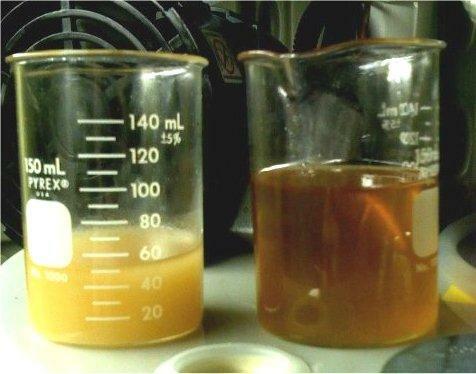 Dieselcraft has been in the engine, oil and fuel cleaning technology business since 2002. Our purpose is to supply expertise to reduce operating costs and fix your problem in all diesel engine applications. We offer bypass oil filtration system using an oil centrifuge to remove soot from oil to 1 micron with no filters to purchase that will double your oil life. 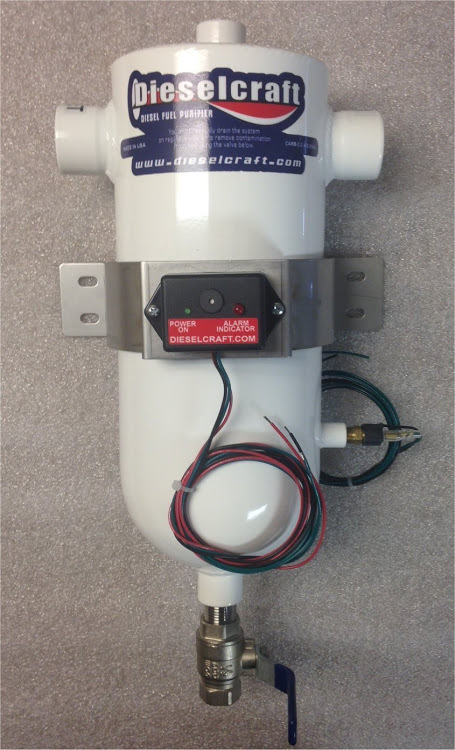 We offer fuel water separator/purifiers to resolve contaminated fuel problems and protect engines from catastrophic failures. 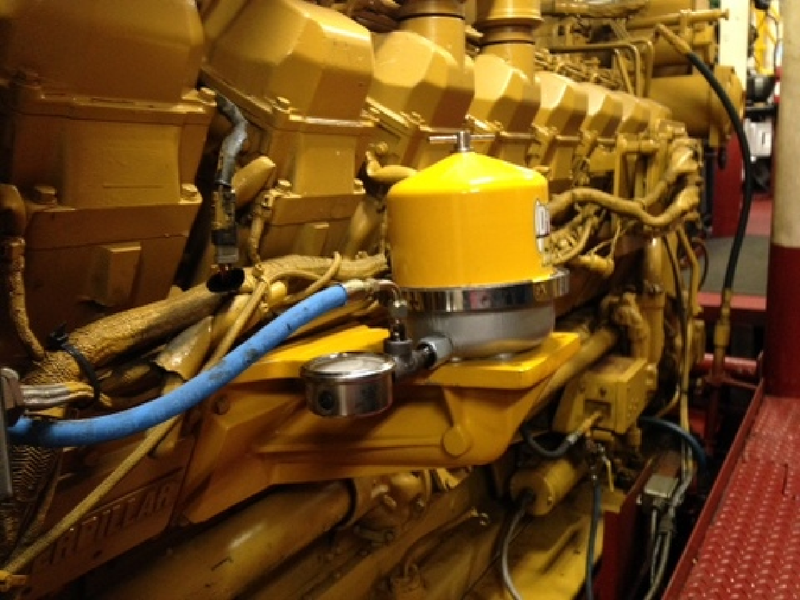 We offer complete fuel polishing and high pressure tank cleaning systems to maintain stored diesel fuel. 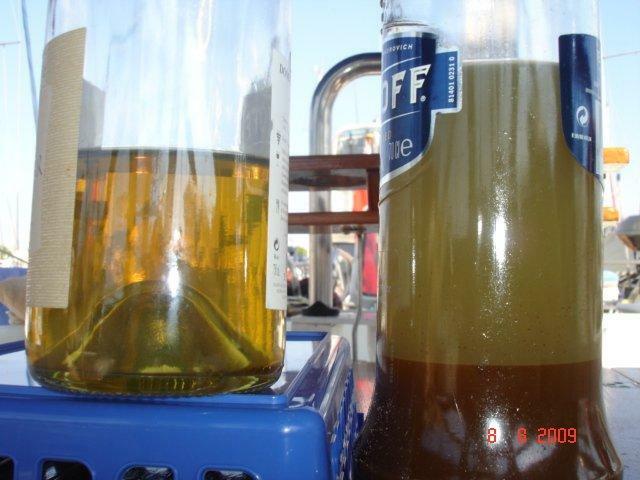 We offer complete lab testing of oil and fuel as well as field fuel test kits for quick, simple and low cost indication of what the problems is or will be, plus the tools to fix the problem. We have reduced cost of oil changes by thousands of dollars in the larges mines to landfill gas burners to the pickup truck in your driveway, supplied fuel filtering/polishing and tank cleaning systems to customer from United Nations Afghanistan to the US Military to the Alaska Fishing Fleet to Computer Data Centers to the State of Oregon as well as the farmer with bad fuel in his John Deere tractor.